I'm currently enjoying the calm before the storm. We have so much going on over the following week. I'm not going to get a break until the Sunday after Thanksgiving! 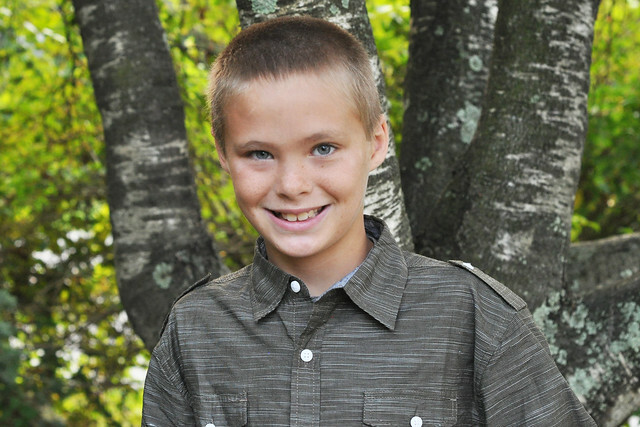 My firstborn is turning 11 on Sunday! I truly can't believe it. It feels like he has been with us forever, but on the other hand, 11 years went by so quickly! We're having two small parties on Saturday, and, of course, celebrating all day Sunday! I love Scentsy! 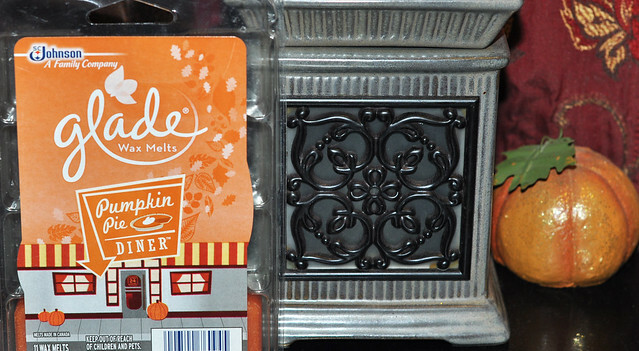 BUT...I discovered these Glade Wax Melts last year, and I fell in love. My house smells so good right now! Shop Small Business Saturday is coming up! 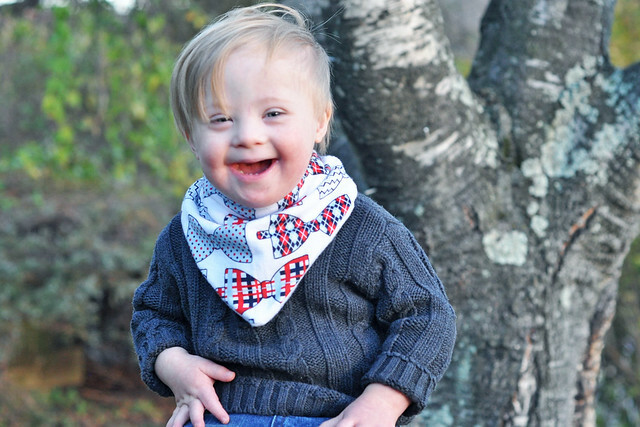 Liam currently reps for Anchored Arrow & Co. and they have the cutest bandana bibs. Eliza is an incredibly sweet person, and I would love for you to check out her shop! I already bought Lily's Christmas dress! I was shopping for a gift at TJ Maxx, and it caught my eye. The cut is simple, but it looks so pretty on her! We recently had the chance to try out Apple & Eve Organics Juice and Quenchers, thanks to Influenster. I really liked the Tart Cherry flavored juice, and Phase Two loved the Quenchers! 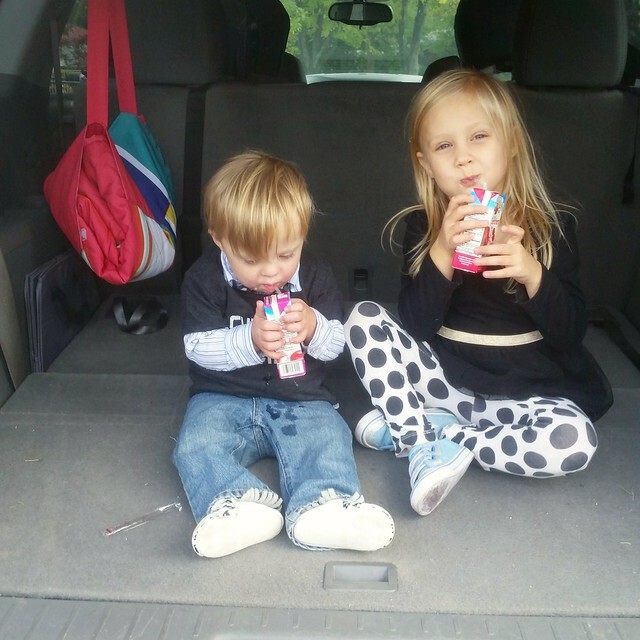 We are always on the go, so I like to keep juice boxes in the car for those just in case moments. I don't feel guilty about giving these ones to my kids! Lily went to a classmate's birthday party yesterday afternoon. I thought it was really odd to have a party at 1:30 on a Thursday afternoon, but it was actually really nice! It was a small party held at a local bakery. Each girl got an apron with their initial on it, and they each got to decorate a half dozen cupcakes. When I say decorate, I mean decorate step by step! When you have 4 kids, anything goes. 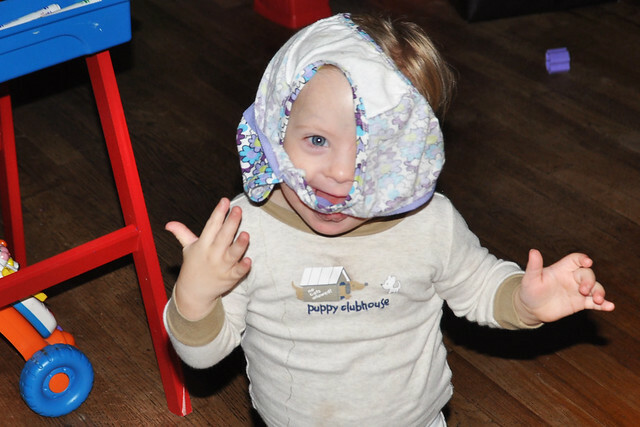 If it makes you happy, go ahead and wear your sister's underwear on your head!!! I love that Christmas dress! I am still looking for the right one for my little girl's first Christmas! Thank you! I'm sure you'll find the perfect one!!! The cupcakes are so cute! 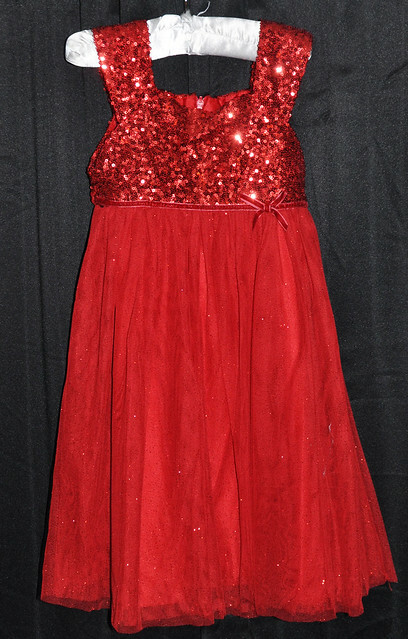 Oh, AND the Christmas dress- you are really on top of things! Thank you! I'm not that prepared...I still have to find outfits for 3 more kids! She worked so hard on them! Thank you! Your kiddos - so adorable! And I love the idea of a cupcake decorating party. What a neat idea. 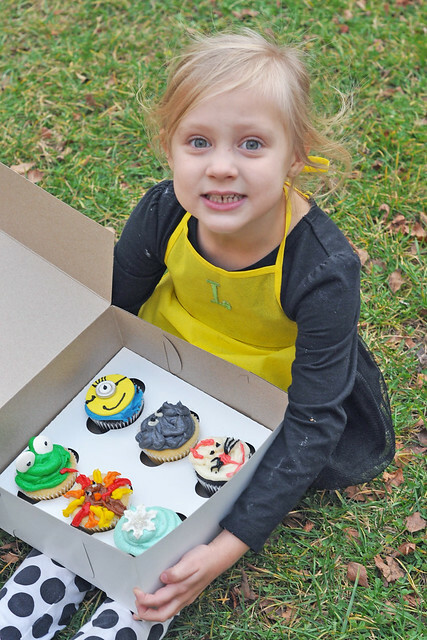 She looks so proud of those cupcakes :) Hope you're having a great weekend! Hold tight for another week! So much fun here, I need to check out those glad wax things, I LOVE that bright red dress, my girls' are very similar, but black. 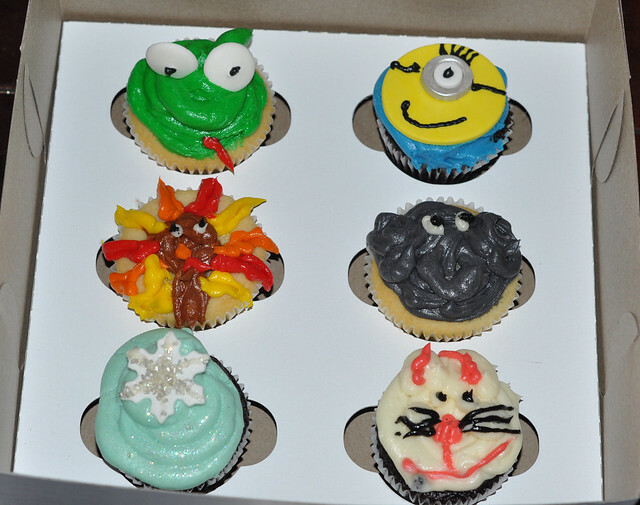 and that cupcake party, SO cute!! !